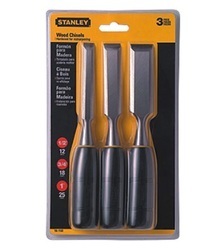 16-288: 5/8" x 6 3/4"
We offer STANLEY CHISEL AND PUNCH SET. Our competency lies in manufacturing and supplying our clients an excellent quality range of Stanley Everlasting Chisel. 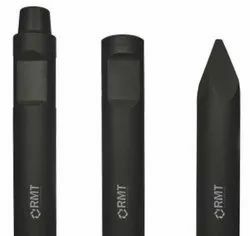 - Used for cutting grooves and slots.